LenoRF, a famous electrical accessory company, has proudly introduced its new range of N female connectors. LenoRF, a famous electrical accessory company, has proudly introduced its new range of N female connectors. The company also offers great discounts on these high end items; all clients can enjoy a discounted rate before October 30, up to 30% off. “We are very excited to announce our new collection of cheap N female connectors. All these items are great; each of them is made of high quality materials. We are striving to help all people to get what they need without having to spend too much. Please note that the special offer will last until October 30. Customers who are interested in our brand new connectors should visit our website as soon as possible,” the sales manager of the company says. Founded by experienced specialists, LenoRF has helped a lot of distributors to get their ideal electrical accessories at affordable prices. 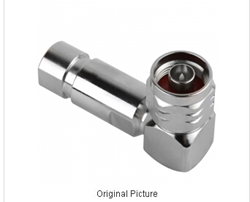 Made by secure and safe materials, the company’s N female connectors can be widely applied in many industries. Additionally, its partnership with many international companies helps it to create more high end products. 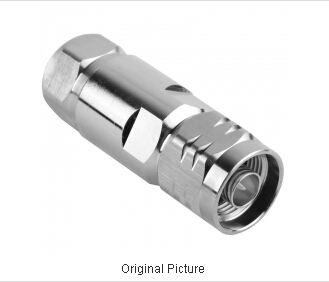 In addition, LenoRF has created various types of N connectors products. It wants to offer perfect electrical accessories for clients. LenoRF is a famous global manufacturer of coaxial connectors and cable assemblies. The company has been working in the electronics for several years; it insists on providing high quality items for worldwide distributors who are in need of affordable electronics accessories. Its great products can be widely used in many fields, including broadcast, wireless communications, land-mobile, microwave market sectors and so on. For more information, readers can visit http://www.rfcnn.com/N-Female-Bulkhead-Round-For-PCB-449.html.